When you think of a chiropractor, you probably think of the spine. But chiropractic care is more than just the health of the spine and how well it’s functioning. Chiropractors treat a variety of joint pain and disorders by adjusting or manipulating the spine to reduce pain and improve mobility and function. Marimn Health now offers chiropractic services for our patients. Dr. Ryan Kain offers joint manipulation, trigger point therapy, rehabilitative exercises, and ice and heat therapy to our patients. If you are experiencing pain such as acute or chronic back, hip, neck or other joint pain, Dr. Kain may be able to help you.  If you’re dealing with headaches, vertigo, pain related to a motor vehicle collision, or are dealing with pain that hasn’t been resolved by medication or physical therapy, Marimn Health offers another option for you to care for your spine.